Yay for panic buying! Christmas isn't fast approaching yet but why not update our home little by little? Let's start with curtains! A lot of us loves to see the sun shine every morning and just let the air come in easily. However, there are times when bad weather welcomes our day and all we want to get some sleep and we want those windows to be covered with some protection like curtains. 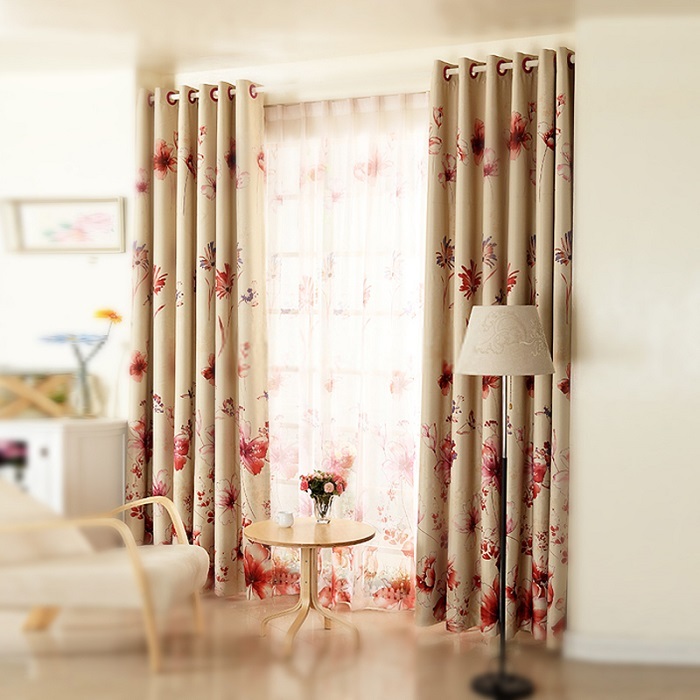 Since I am really attracted with floral curtains ever, let me show to you my picks! 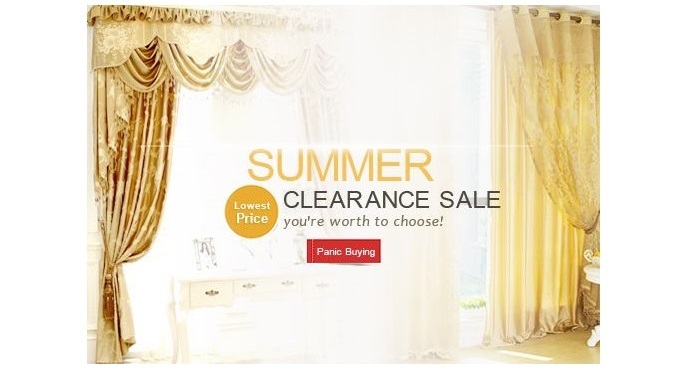 "House and home curtains create better environment for you. 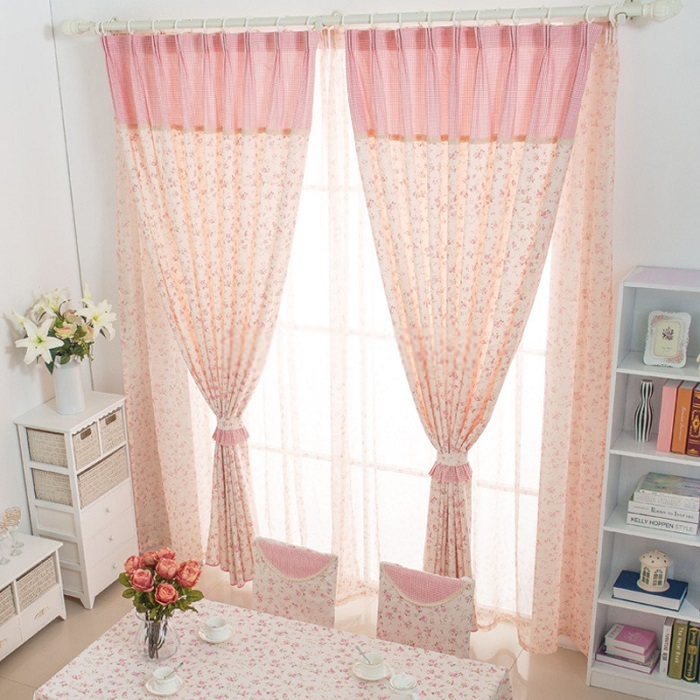 This curtain with beautiful flower patterns can decorate your room. Mature print technology keep the pattern clear and beautiful and it is more health and eco-friendly. It may a good choice for you." "Red floral curtains can decorate your room. The red pattern is very beautiful and has a noble sense. It can improve the taste of your room. Blackout feature can create a good environment for you to rest. This curtain has a good vertical sense. " "Country bedroom curtains can decorate your room. The pink floral pattern and plaid pattern are good combination that has a fresh feel. It can give you a feel of casual. It can black out 65% sunlight. "